We have been so pleased with children’s progress using the Marvellous Maths scheme! Don’t forget to ask your child’s teacher if you need any support thinking of maths activities to do with your child at home. 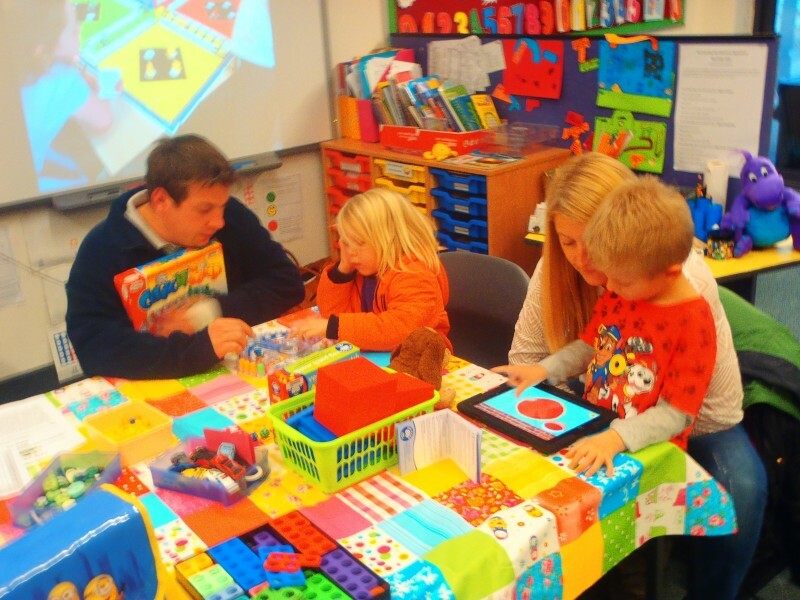 The maths team will also be running a drop-in for parents after half-term to support you and your child’s maths home learning. 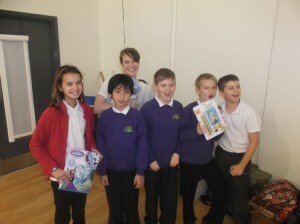 Look out for details in the next newsletter! 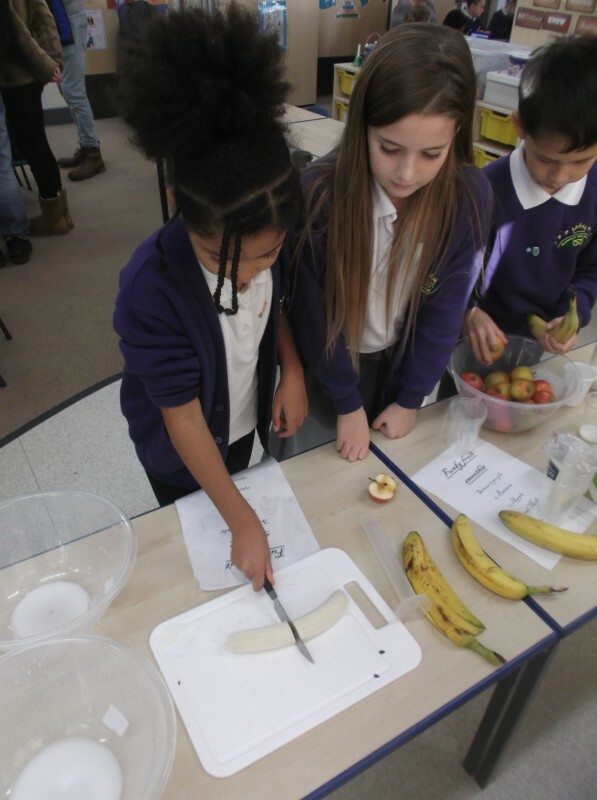 We would love to see children carrying out activities such as times table practise, counting out money, helping to weigh out ingredients whilst cooking at home, telling the time or even just counting items. 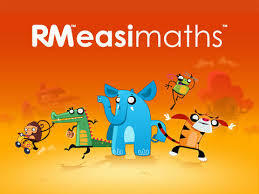 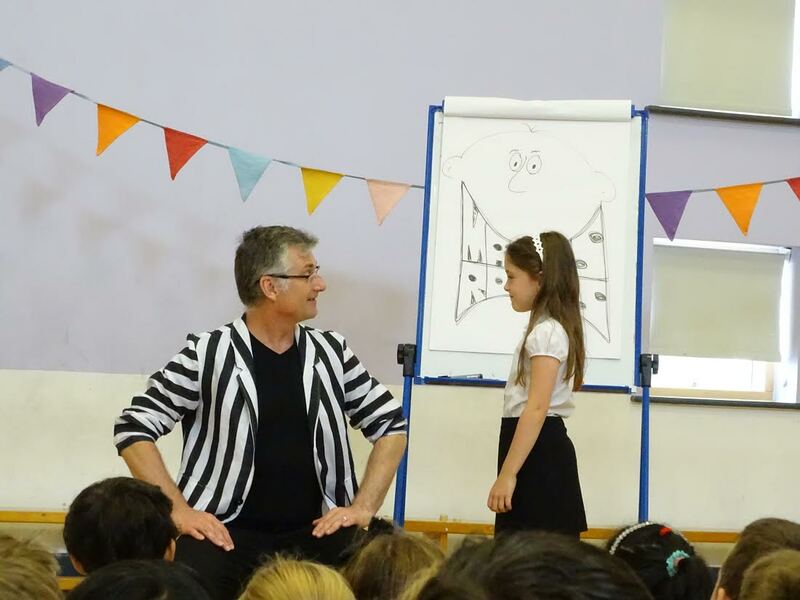 Your child should have a login for Easimaths (KS1 and Year 3) or Manga High (Years 4/5/6) in their school diary- this is a fantastic way for your child to practise their maths at home in an interactive way! 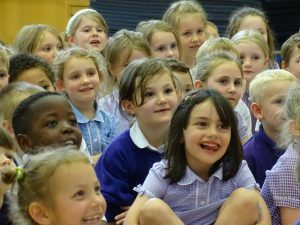 Please speak to your child’s teacher if they do not have a login. Maths sheets to help support your child with their home learning. 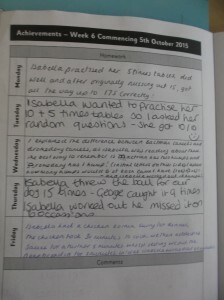 Click on your child’s year group for examples. The Calculation Meeting was held in the Maths Hub if you require a copy of the policy please click on the link below. 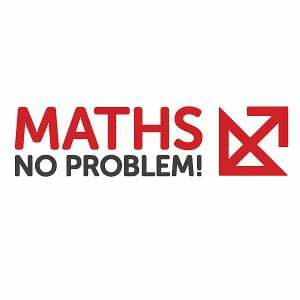 If you have any questions please ask a member of the Maths Team or Mrs Thurlow in the Maths Hub. 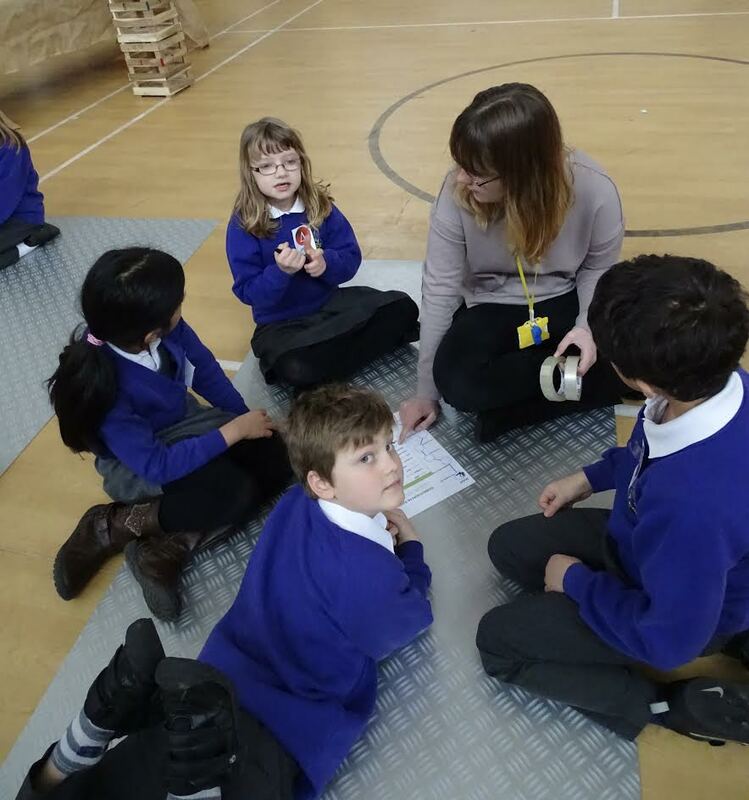 Before Christmas a group of year 5 and 6 children went to the OVA with Miss Kerrison and Mr King to attend a ‘Christmaths’ activity afternoon. 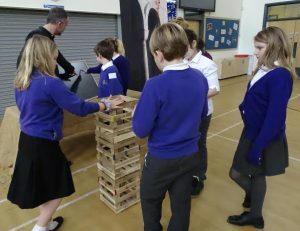 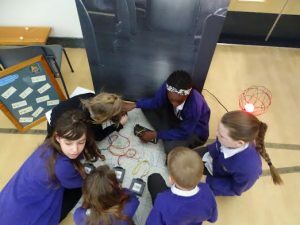 They children had to take part in a variety of problem-solving activities, led by year 8 pupils at the school. Thank you for having us, OVA! 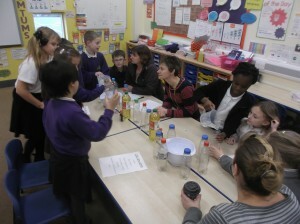 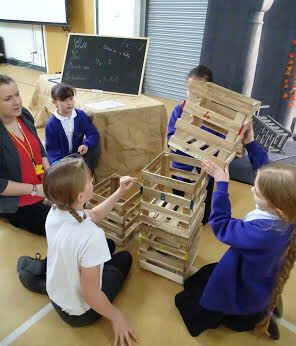 Yesterday, both year 3 pupils and parents took part in a maths activity afternoon, led by Mrs Sheppard’s maths group. 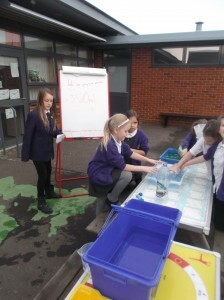 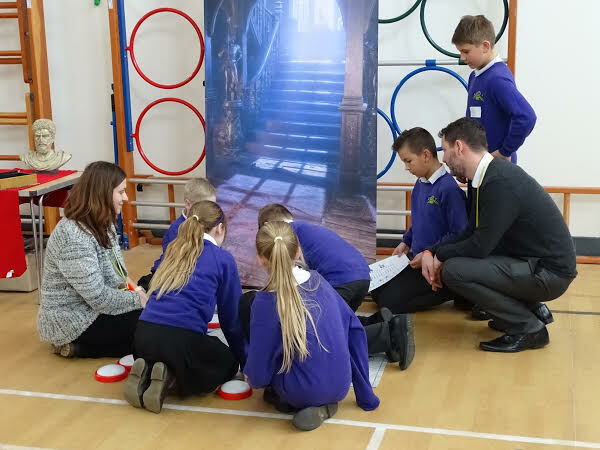 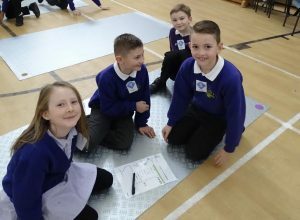 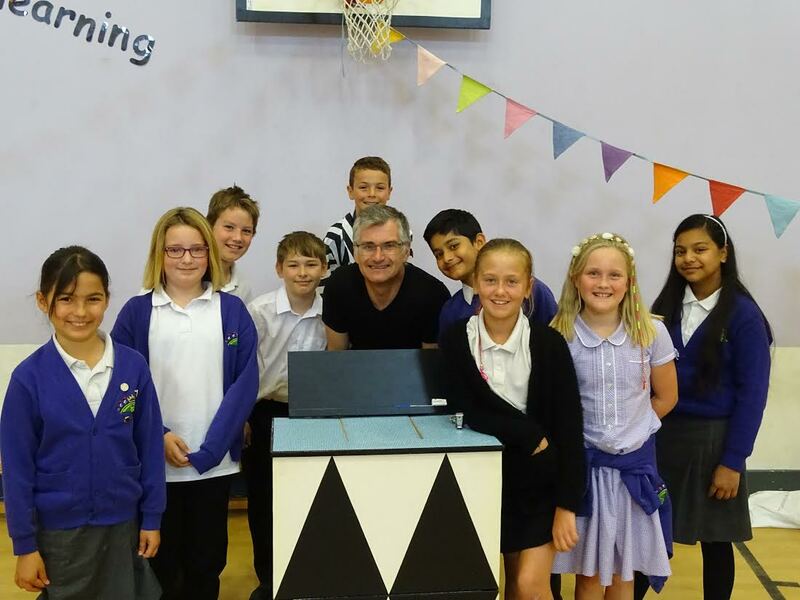 Each of the year 6 children designed and delivered an activity to lead with the pupils and parents, all of which were focused around using and applying their mathematical knowledge. 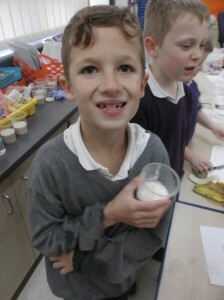 The most popular activities were the smoothie bar (where children had to apply their knowledge of fractions and measurements) and the ‘make your own lava lamp’ station (which also involved measuring out various liquids). 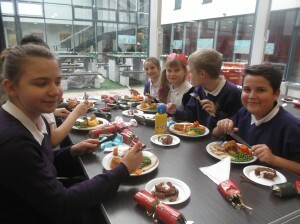 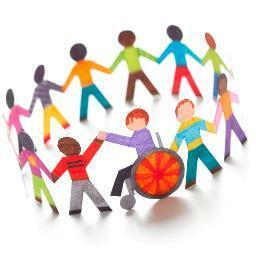 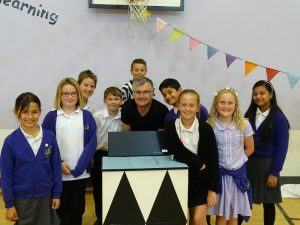 Thank you to the year 6 helpers and all of the volunteers who attended! 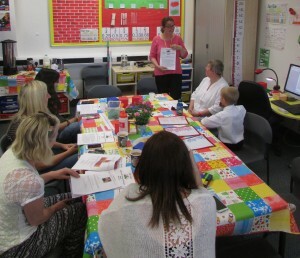 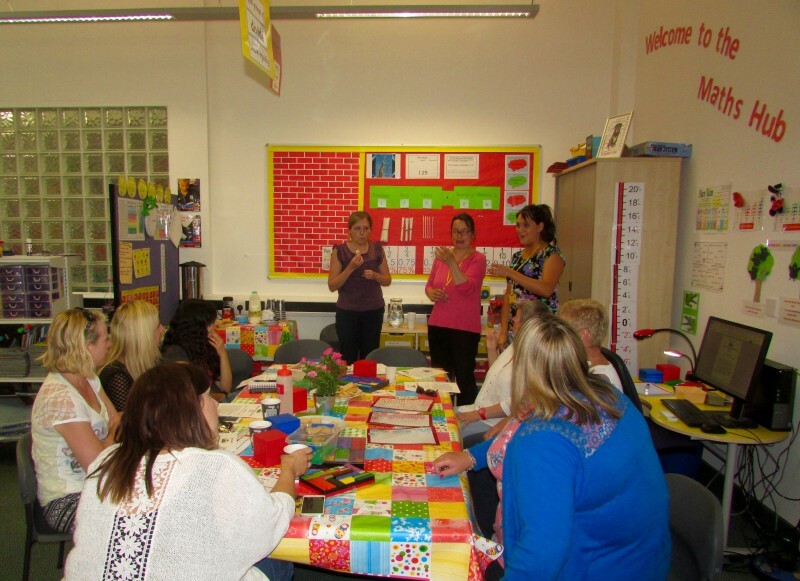 Thank you to all the parents and children who attended our Marvellous Maths Drop-In. 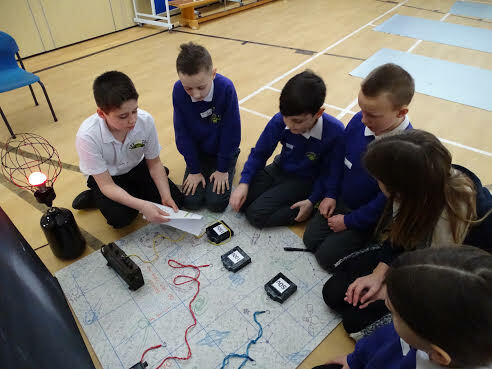 We hope that you found it informative. 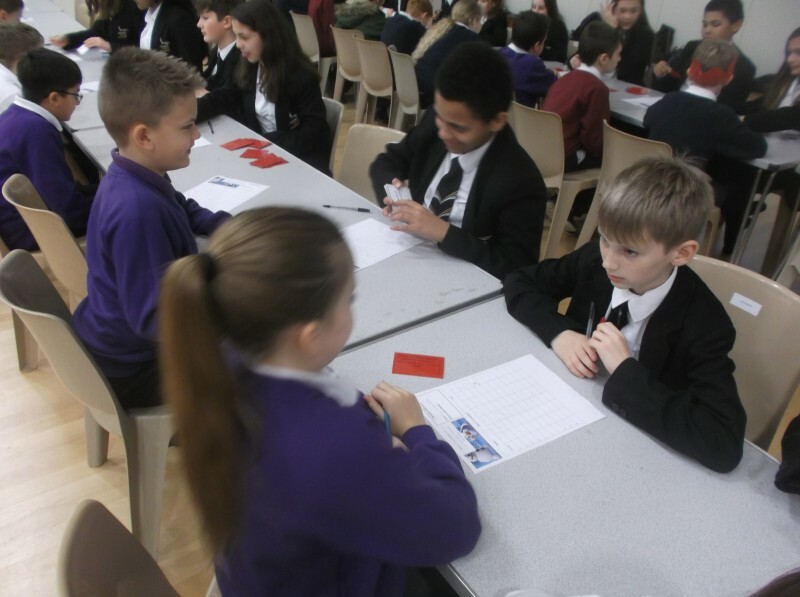 Don’t forget to come and ask a member of the Maths Team (Miss Kerrison, Ms Taylor, Mrs Thurlow or Mrs Crabtree) if you have any more questions. 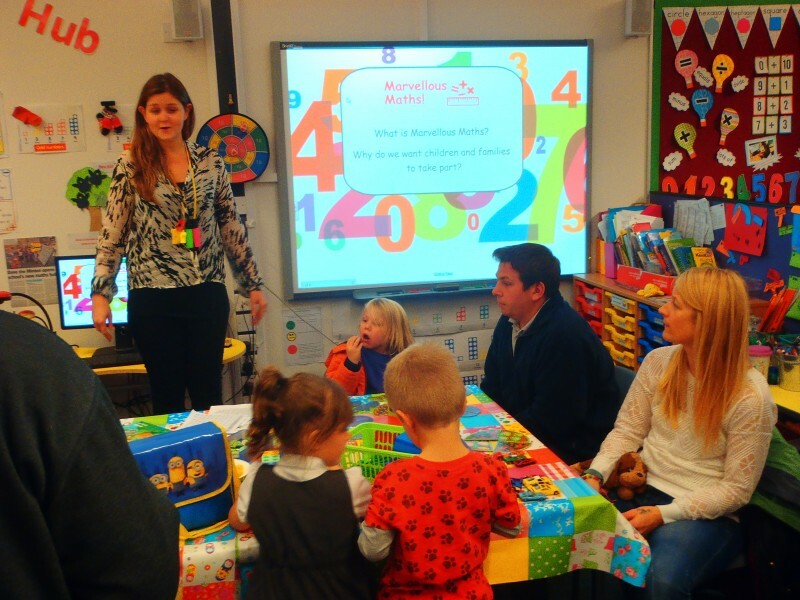 Stuck for ideas for how to support your child’s maths at home? 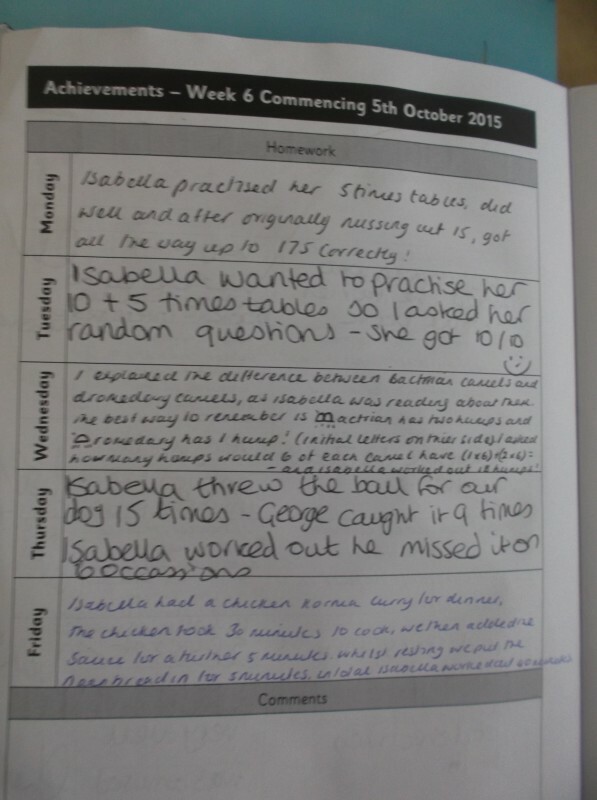 Have a look at this example of some Marvellous Maths home learning. Complete 4 maths activities at home each week to earn certificates and prizes! 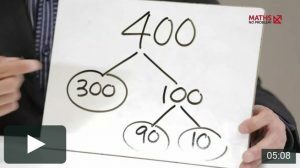 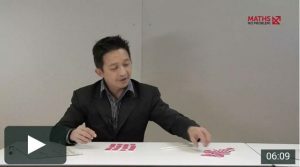 Dr. Yeap explains how standard column subtraction can be taught meaningfully by using children’s knowledge of number bonds. 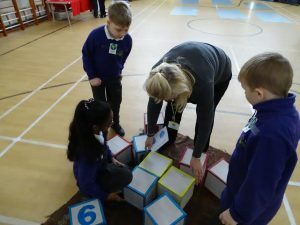 Once children can explain how numbers can be split into their component parts, they can adapt their understanding to the conventional column subtraction method.